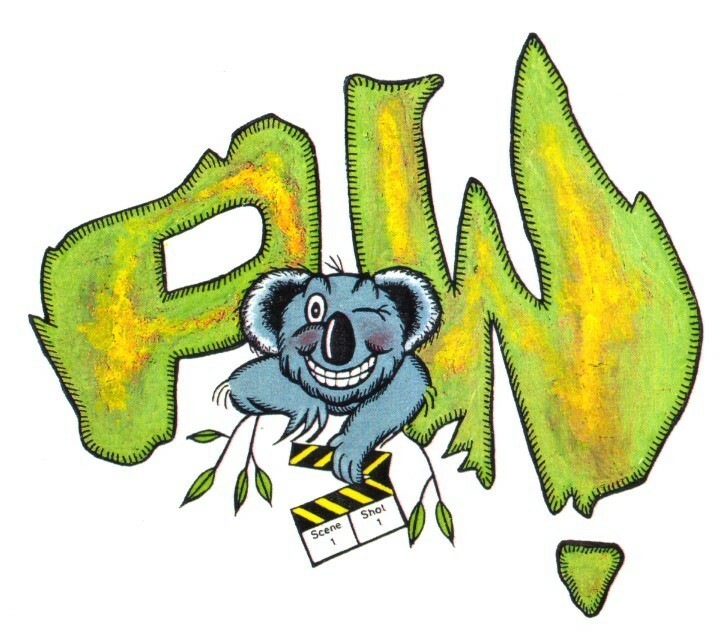 In 1986, Jeremy Kewley founded PEARLY WHITE PRODUCTIONS PTY LTD.
Pearly White’s first short film THE LAKE was voted Best Film in‘Australia’s Ten Best on Eight” in 1987. Pearly White’s second production THE SKATEBOARD SAGA went on to win a swag of awards – including the 1987 Film Victoria Trophy and Best Film at the 1987 Melbourne International Film Festival – and put them in the spotlight. After returning from a successful trip to New York, Los Angeles and the 1987 Cannes Film Festival, (where THE SKATEBOARD SAGA was picked up for distribution by New World Pictures), work started coming in from Record Companies (including EMI) and Advertising Agencies in the form of music videos, corporate films and television commercials. Pearly White also began writing and producing corporate/training films for clients including BP, The Australian Early Childhood Association, Lockwood, Tattersalls, The ANZ Bank, Astrolight, Volgren and Tampax. In the 1990’s, Pearly White focused most of their attention on producing high quality television commercials. Our services were in demand from many of Australia’s leading advertising agencies, particularly for the production of commercials with a comic flavour and a strong sense of storytelling and bright visual appeal. They produced over 170 commercials for clients as diverse as Telecom MobileNet, Telstra, 7 Eleven, PhysiCAL Milk, Breaka Milk, Rothschild Bank, Bendigo Building Society, Hume Building Society, Croner Toys, Janome Sewing Machines, Hitachi, Holden Dealers, Pilot Pens, Capt’n Snooze, Lockwood, BIC and Mitre 10. Shooting predominantly on 35mm film, Pearly White worked with many of Victoria’s finest cinematographers including Mark Hayward, John Wheeler, Geoff Hall (“Red Dog”), Nino Martinetti (1994 AFI Award Winner for Best Cinematography) and Ellery Ryan (1995 AFI Award Winner for Best Cinematography). In 1999 Kewley produced FUNNY BY GEORGE: THE GEORGE WALLACE STORY for ABC-TV, a documentary that detailed the life and times of George Wallace – Australia’s great vaudeville performer and first comedy “movie star”. The critically acclaimed documentary was released on DVD by Roadshow. In 2001 Kewley researched, co-wrote and produced the television special YOUNG TALENT TIME TELLS ALL – which went on to become one of the highest rating Network Ten programs of the year. In 2003 he produced a three hour “special edition” of YOUNG TALENT TIME highlights – released on DVD by Universal Pictures as YOUNG TALENT TIME: THE COLLECTION. As a Writer and Producer Kewley has also been responsible for seventeen long-running stage shows and a number of short films including the award-winning SHEPHERD’S HILL (2010) and IMAGE IS EVERYTHING (2003) as well as the documentary RED CROSS: A SYMBOL OF PROTECTION (1988).